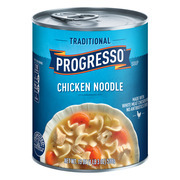 Showing 40 of 1464 results that match your query. 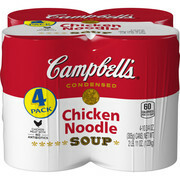 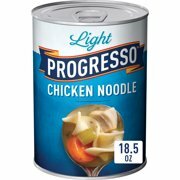 Product - (3 Pack) Campbell's Homestyle Chicken Noodle Soup Microwavable Bowl, 15.4 oz. 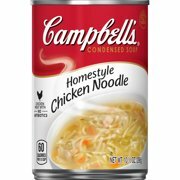 (3 Pack) Campbell's Homestyle Chicken Noodle Soup Microwavable Bowl, 15.4 oz. 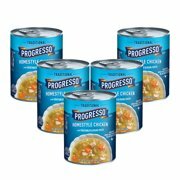 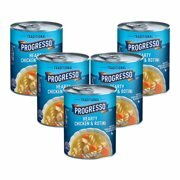 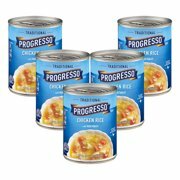 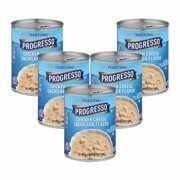 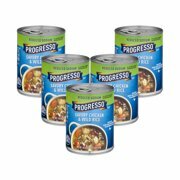 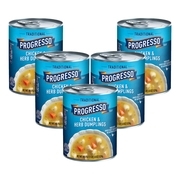 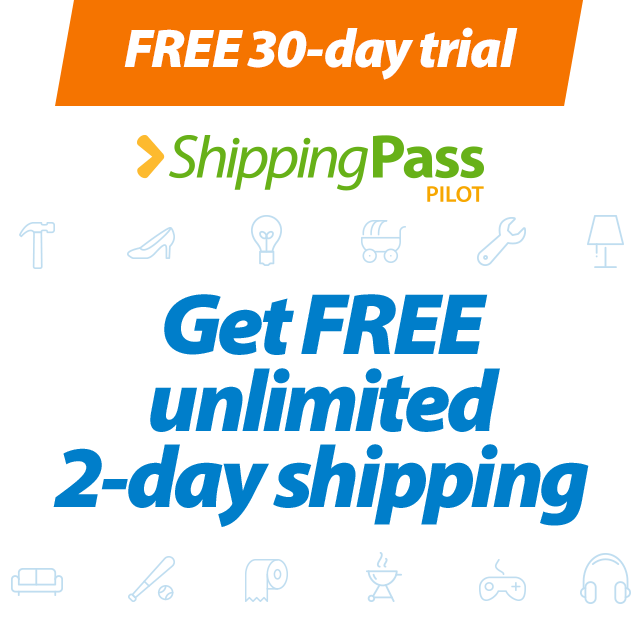 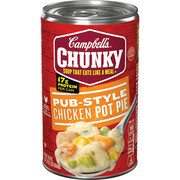 Product - (5 Pack) Campbell's Chunky Chicken Corn Chowder Soup,ÃÂ 18.8 oz. 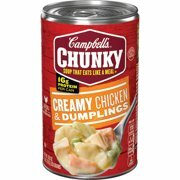 (5 Pack) Campbell's Chunky Chicken Corn Chowder Soup,ÃÂ 18.8 oz. 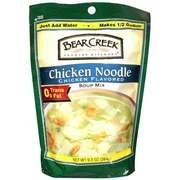 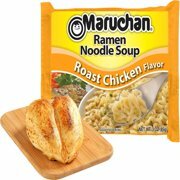 Product - (2 Pack) Bear Creek Country Kitchens(R0 Chicken Noodle Soup Mix 9.3 oz. 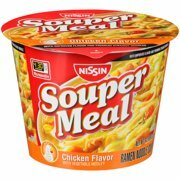 (2 Pack) Bear Creek Country Kitchens(R0 Chicken Noodle Soup Mix 9.3 oz. 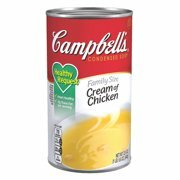 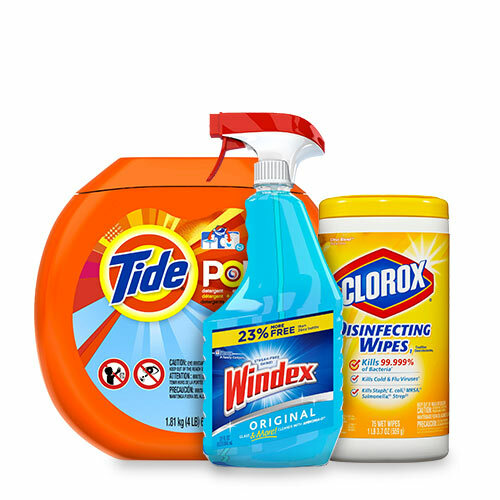 Product - (5 Pack) Campbell's Chunky Spicy Chicken Quesadilla Soup, 18.8 oz. 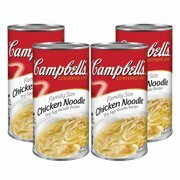 (5 Pack) Campbell's Chunky Spicy Chicken Quesadilla Soup, 18.8 oz. 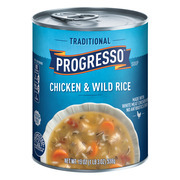 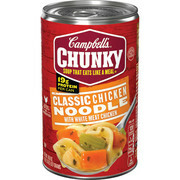 Product - (4 Pack) Campbell'sÃÂ Chunky Wicked Thai-Style Chicken with Rice & Vegetables Soup, 18.6 oz. 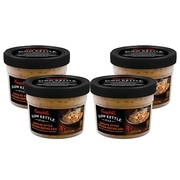 (4 Pack) Campbell'sÃÂ Chunky Wicked Thai-Style Chicken with Rice & Vegetables Soup, 18.6 oz.